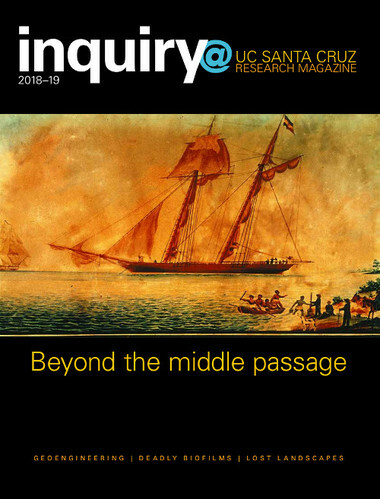 What comes first, research or governance? 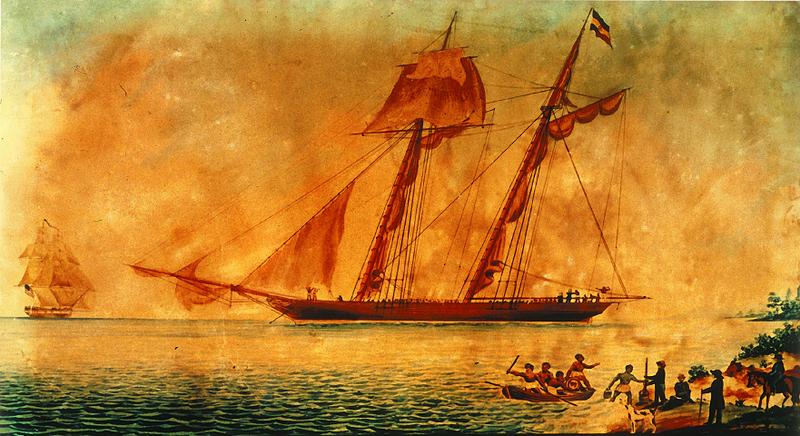 Above: The schooner Amistad is one of thousands of slave ships included in the new Intra-American Slave Trade Database. Its African captives revolted in 1839 while the Amistad was transporting them from one end of Cuba to the other, as chronicled in the 1997 Steven Spielberg blockbuster movie. Credit: Wikimedia Commons.